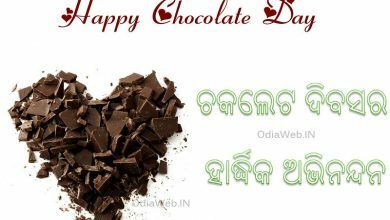 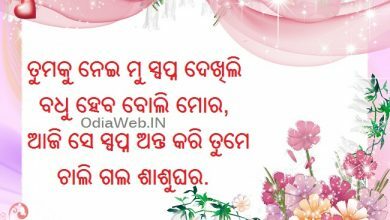 This is the latest Oriya shayari published on teddy day, 2019. 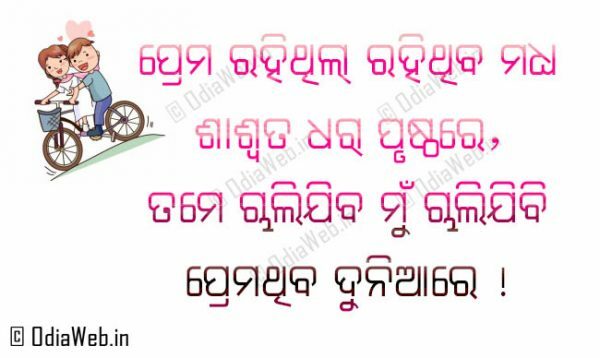 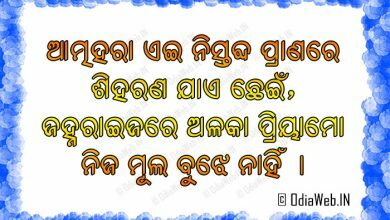 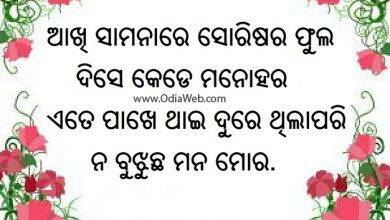 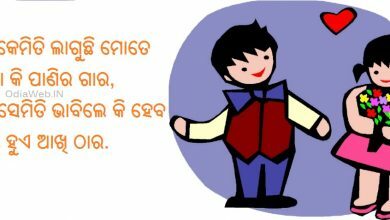 This odia shayari is dedicated to all my odia friends who believe in love. 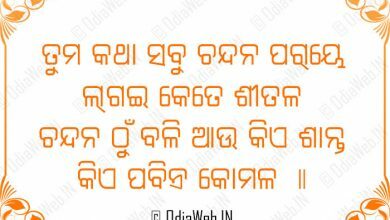 Also to get another interesting oriya shayari visiti here.